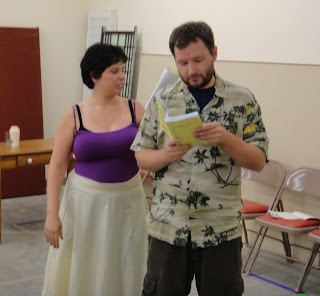 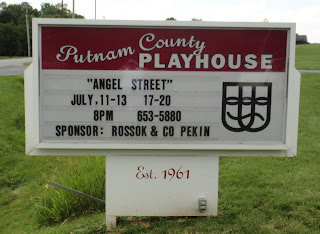 Putnam County Playhouse: "ANGEL STREET" OPENS IN JULY!! 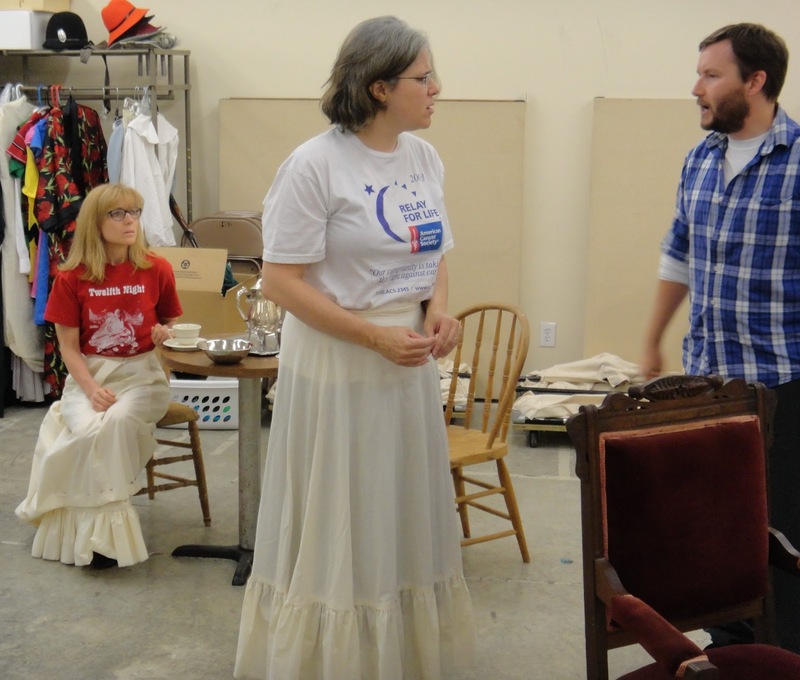 Tickets for the Victorian Thriller Angel Street will go on sale Monday, July 8, at 5 p.m.
Rehearsals continue with the cast that includes Caroline Good, TJ Tincher, Tim Good, Eleanor Howard, and Ashlee Vitz. Jim Green and Tyson Myrick also appear in the play. 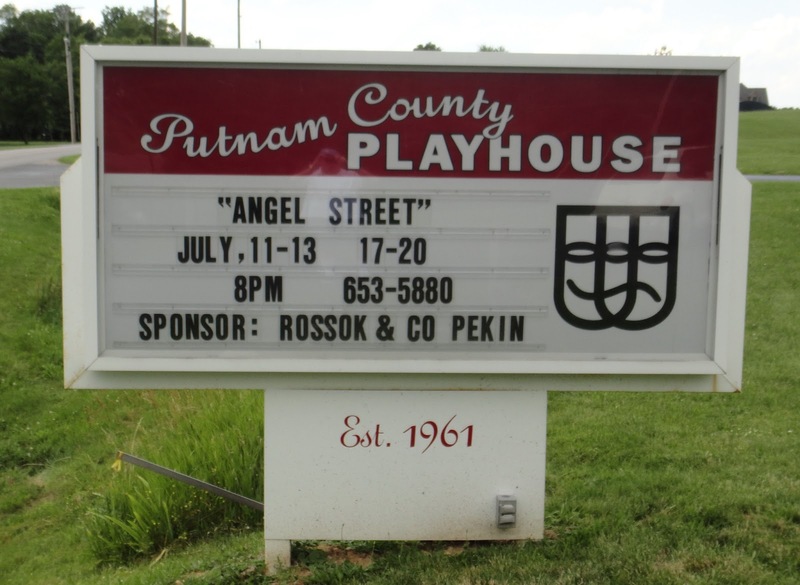 The show is sponsored by Rossok & Co. - Pekin Insurance.